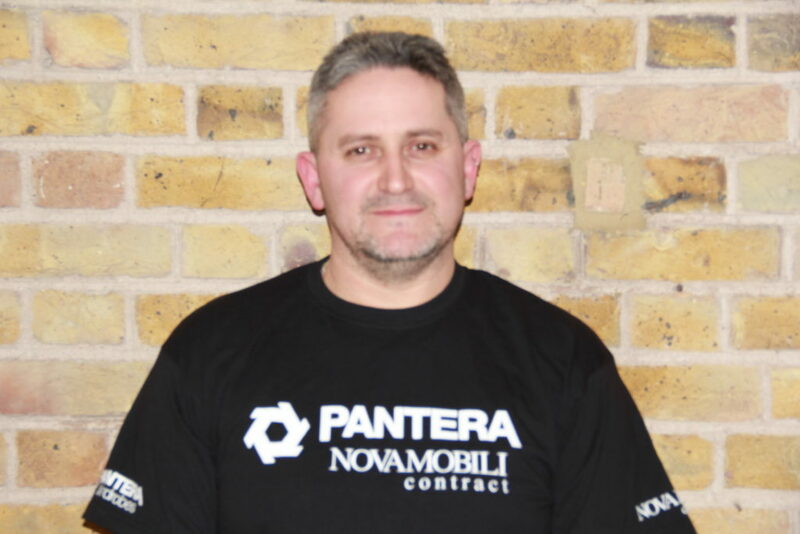 Pete started his working life in construction as a trainee carpenter and co-founded Pantera Carpentry in 1998. He has over 20 years construction experience and has held other positions in Banking, Sales and Media. 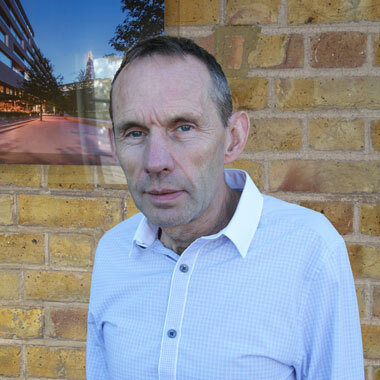 Peter attended London Guildhall University and has a 1st class degree. 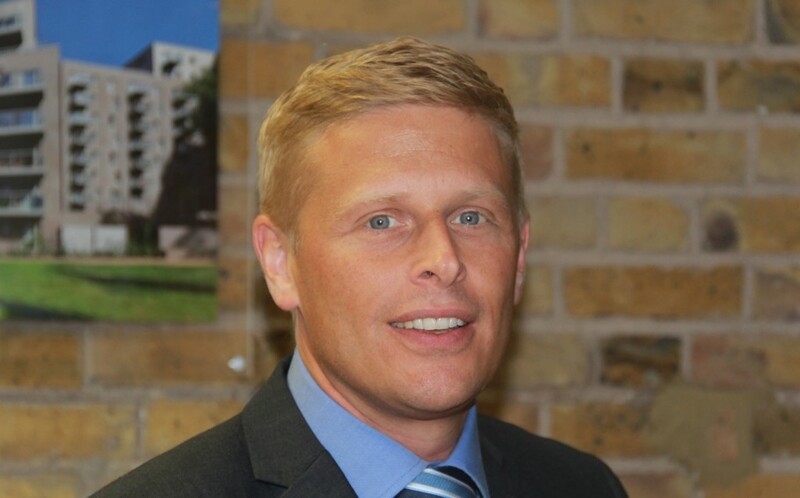 He has also completed the Advance Management Programme at Ashridge Business School. As the Senior Executive within the business he is responsible for new business strategy and growth, as well as leading the Management Team. Rob co-founded Pantera Carpentry in 1998. 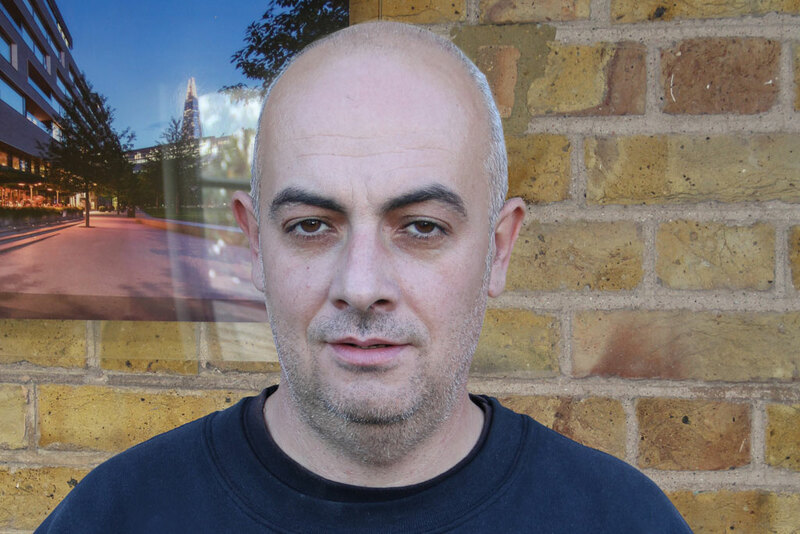 He started carpentry at the age of 16 and is City and Guilds qualified. 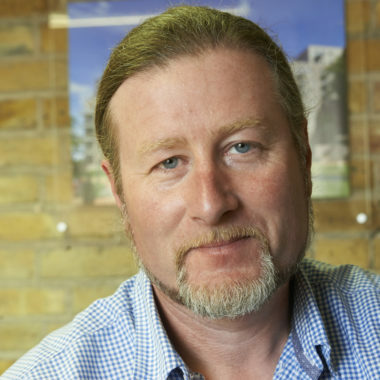 He has an in depth knowledge of carpentry, joinery and construction and previously worked for a variety of companies on site, in workshops, specialist fit out and general construction. 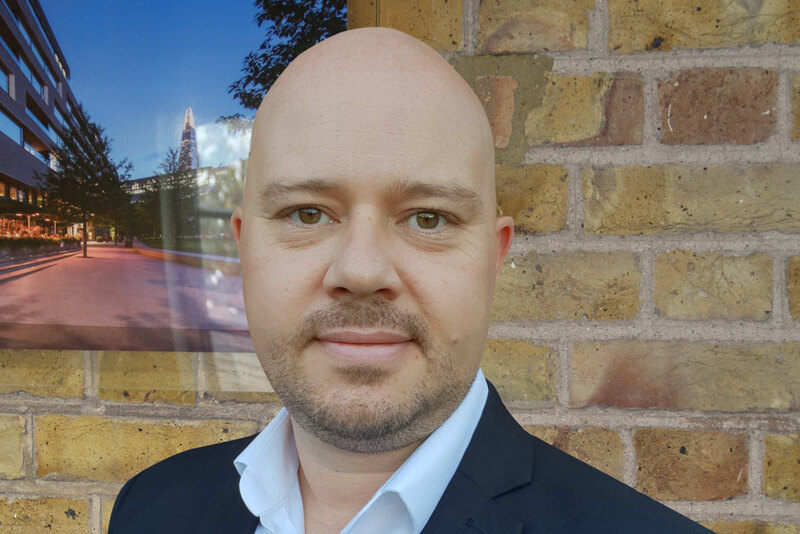 Rob has a NEBOSH Construction Certificate qualification, is a Tech member of IOSH and Pantera's Director for Health and Safety. Rob is continuing his health and safety training studying for his NVQ Level 5. He already holds SMSTS and CPCS qualifications for all Pantera's lifting operations. He is also responsible for overseeing site operation, Project Managers and Supervisors. 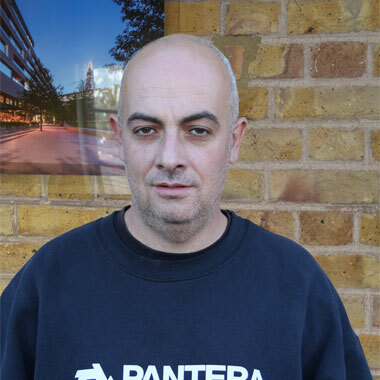 In 2015 and 2016 Rob was instrumental in Pantera's achievement of the Considerate Constructors Silver and Gold awards. 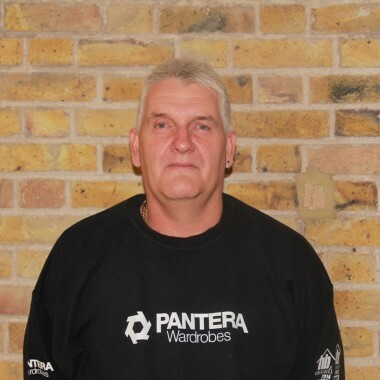 Tony joined Pantera Wardrobes in 2012 as Operations Director. He had already worked for Pantera Wardrobes freelance on designs and construction drawings and as the business grew he was offered the Operations Director's role. 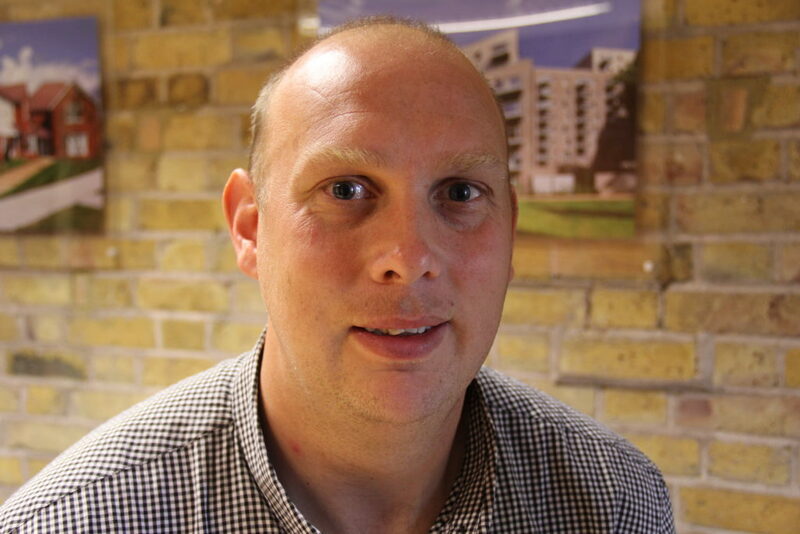 Tony had spent 12 years working with WSP and was head of a team responsible for heating and ventilating design. 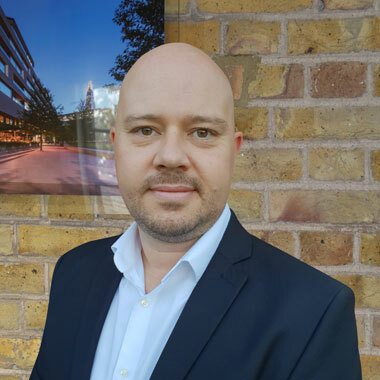 He has a HND in Building Services and with his vast knowledge of CAD and construction drawings, he has quickly become an invaluable asset to the company. 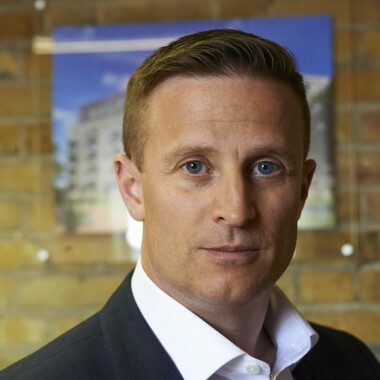 He is responsible for all operational stages from design and tendering to installation and handover together with the management of his site and office teams. Since joining Pantera Wardrobes Tony has developed many of the systems and procedures that make the company the success that it is. Aidan is the latest member to join our team. He is a highly experienced sales professional that has worked in the KBB industry. 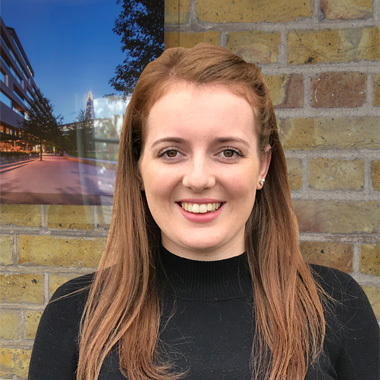 He has a wealth of experience working with architects and designers helping them create amazing spaces on schemes in and around London. 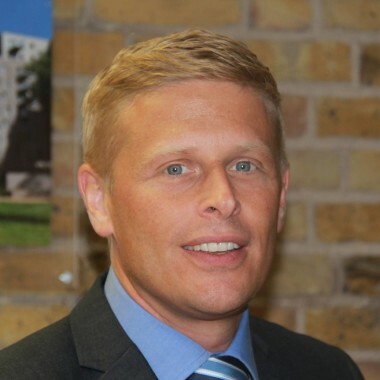 Aidan also understands the construction industry working with many of our existing customers in his previous role. Aidan will always be happy to discuss any of your requirements. Karen (ACMA, CGMA) joined Pantera in 2011. 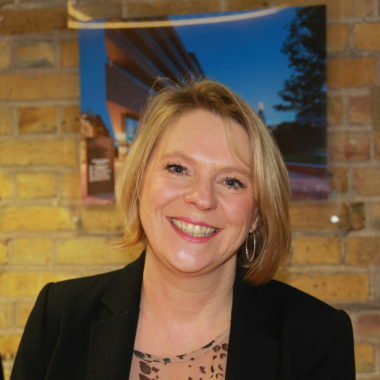 She previously worked for Reuters from 1992-2003 as Cost Accountant and is AAT & CIMA qualified. 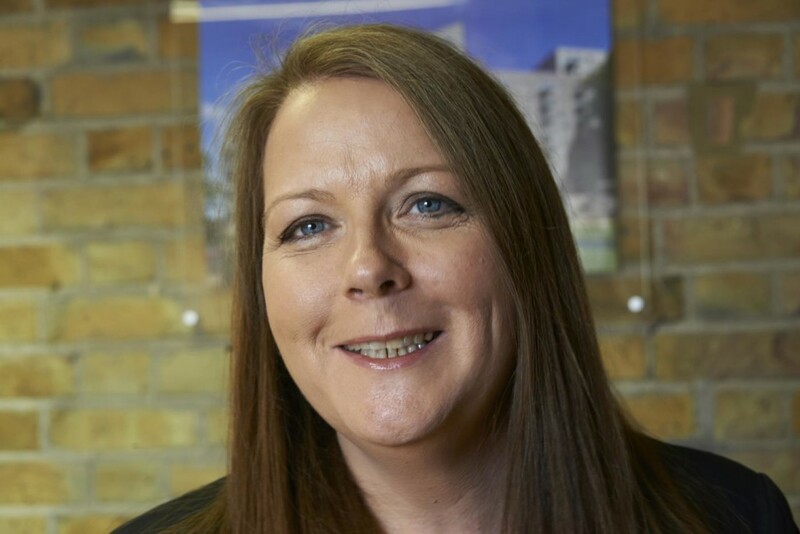 Karen is responsible for all areas of financial reporting working closely with the Managing Director and Operations Director. Pantera has an excellent reputation for fair payment and Karen's department always ensures companies receive correct full payment when due. 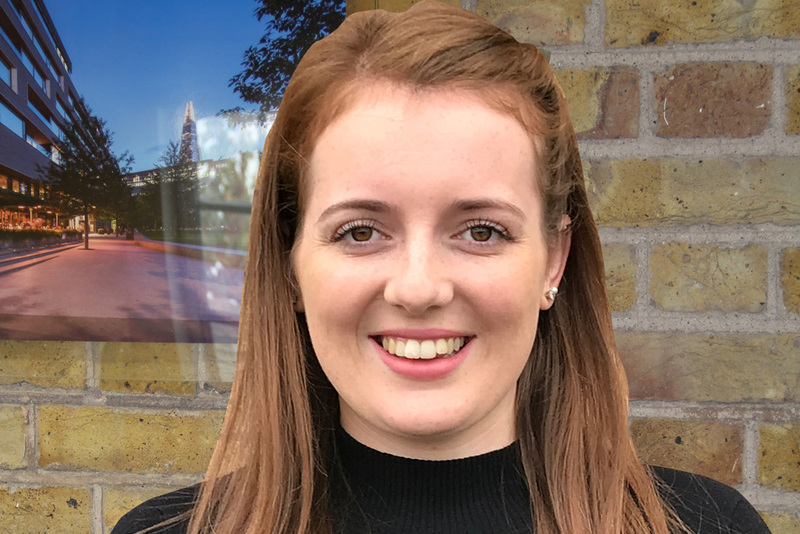 Nina joined Pantera Wardrobes in late 2017 as Operations Manager. 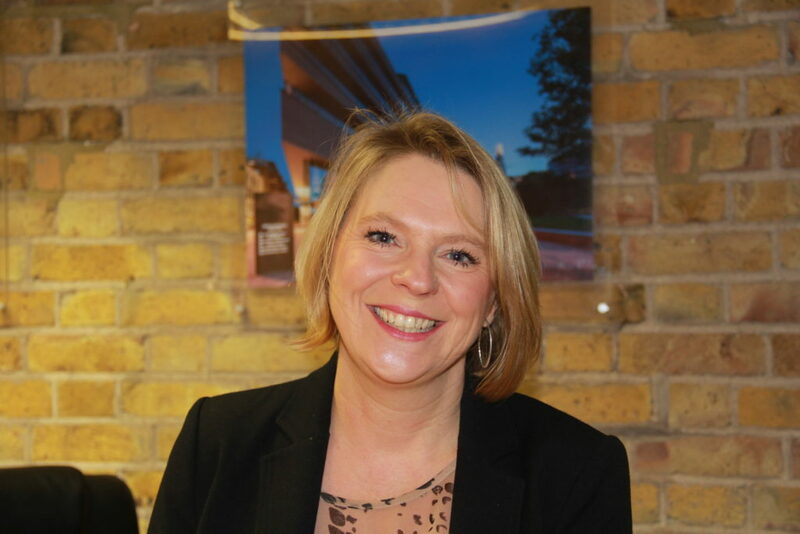 She is a proven and professional project manager with PRINCE2 credentials and holds a BA (Hons) degree in European Business Administration. 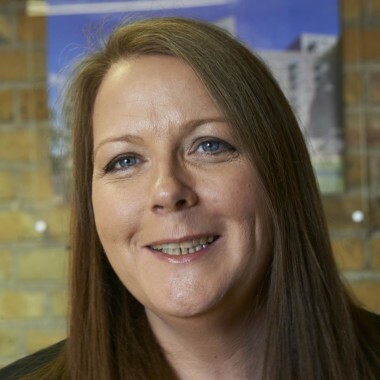 Since joining Pantera, Nina has been key to driving the development of our new wardrobe system, along with the implementation and maintaining many of our office and site procedures. 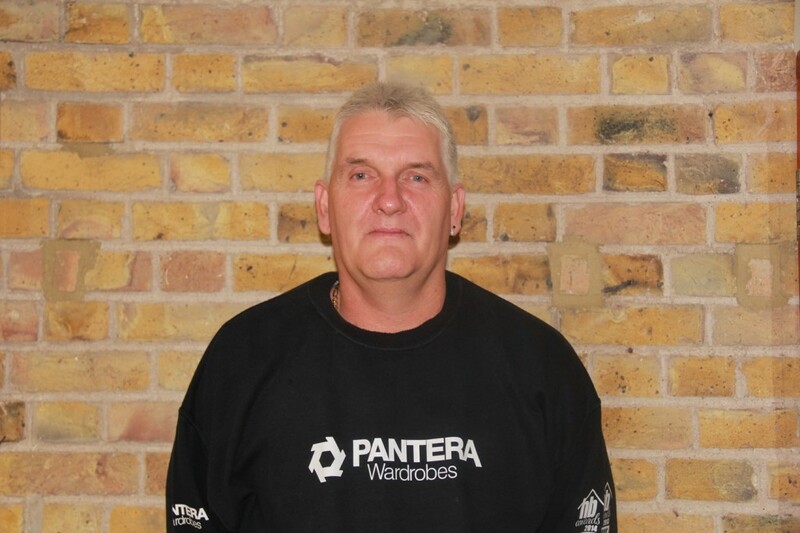 Mark first started working with Pantera Carpentry in 2005. Due to his excellent carpentry skills, knowledge of the building industry and attention to detail, he became a natural choice to lead the site element of the wardrobe business as it developed. 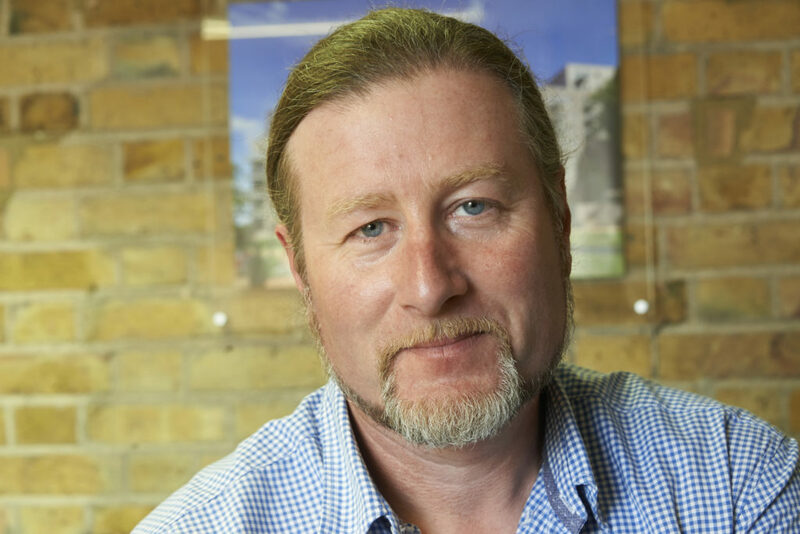 Since the first wardrobe contract in 2008, Mark has been involved on every project ranging from wardrobe installation in a single property to schemes with over 250 plots. 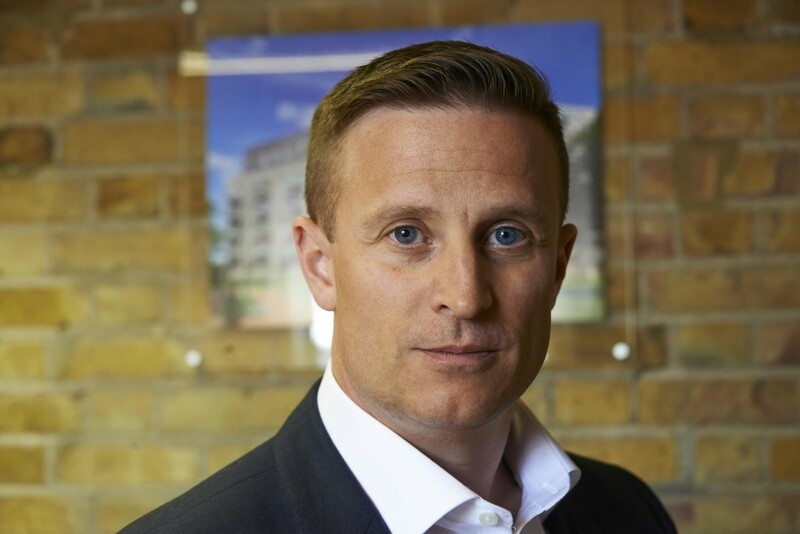 Mark has an extensive knowledge of the products we supply and a solution for any problem that arises whilst building new homes. 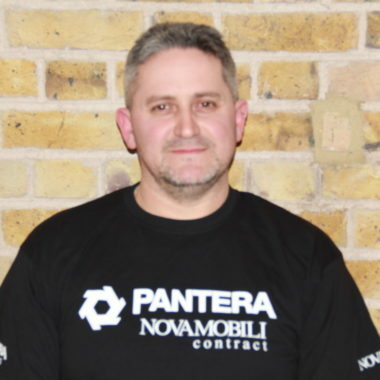 Ian has recently joined Pantera as our CAD Design Co-Ordinator. 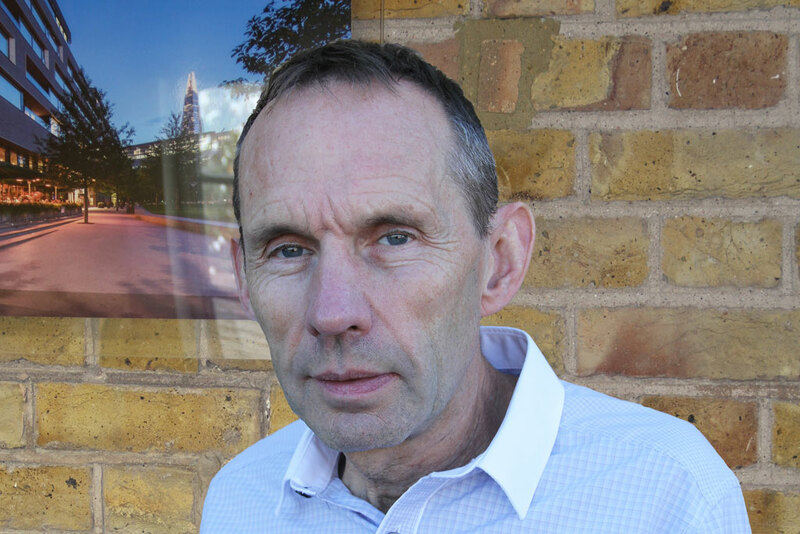 Ian has an incredibly strong background in design with thirty plus years experience. 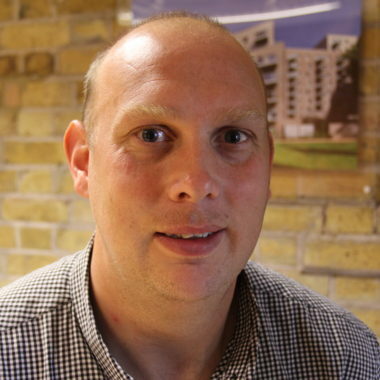 He has a wealth of knowledge on product design and on the use of packages such as Solid Edge, AutoCAD inventor and 2018. In Ian's last role he was with also involved with the manufacturing side of a furniture business. We are sure Ian will become a valuable member of our team.